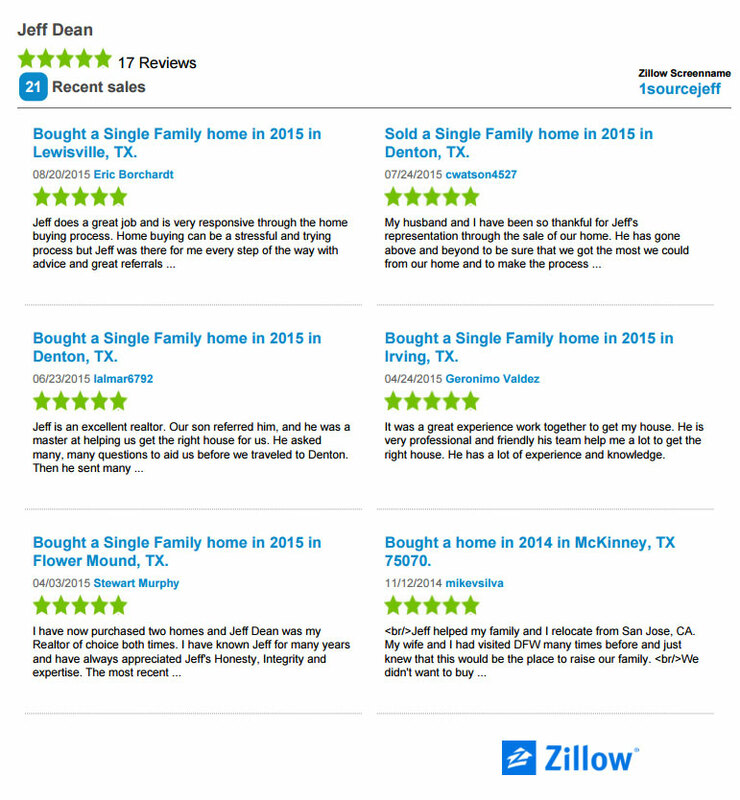 I was awarded the Trulia Top 1% Agent Award and have 34 Online 5 Star Reviews from past clients. 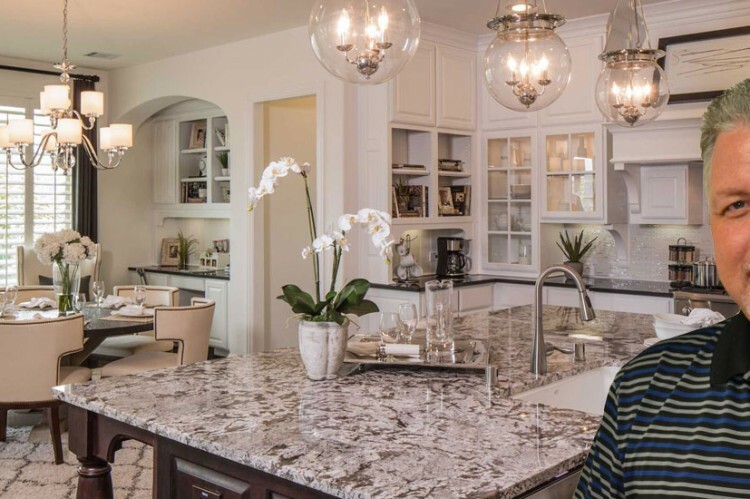 Get an instant report showing home values in your area. 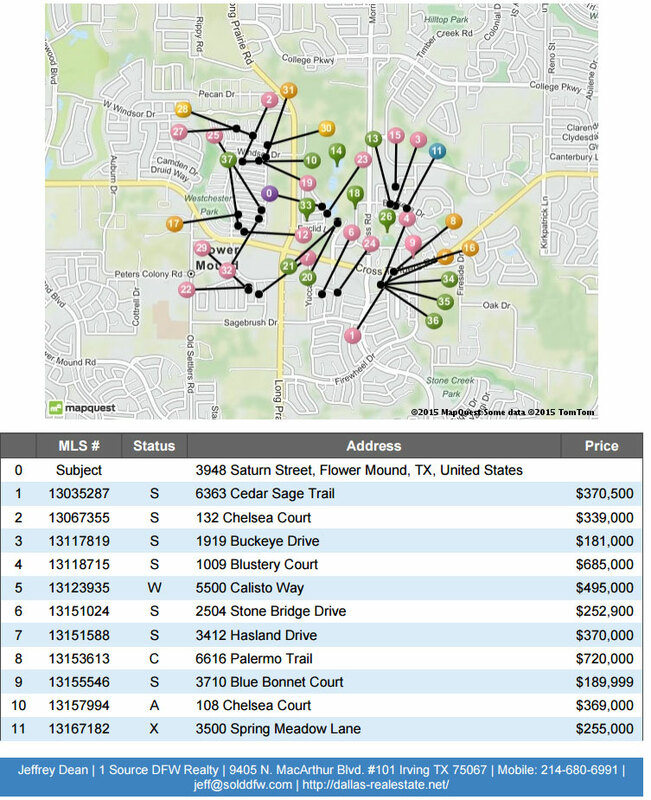 Within minutes you will receive a detailed report showing Active and Sold homes in your area. 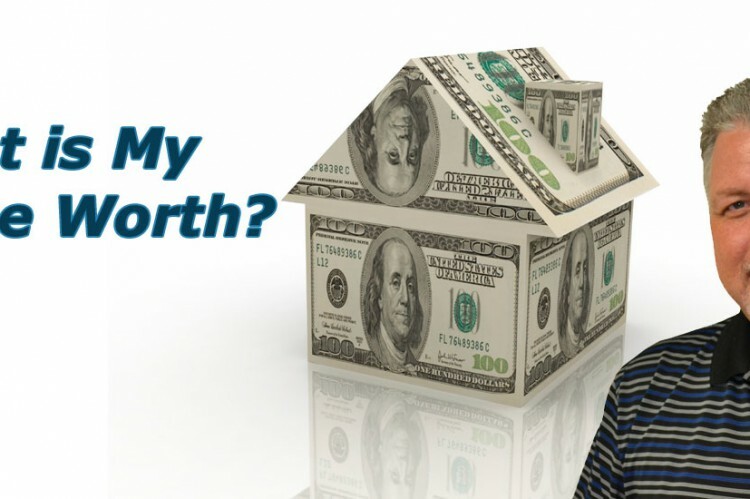 This is a great tool for helping evaluate your current homes value. Contact me for more details. Why use Jeff and his team? 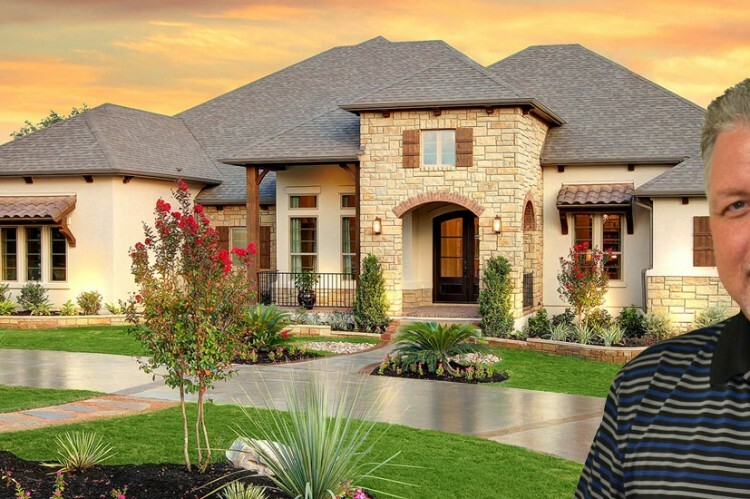 Jeff Dean has sold hundreds of homes in the DFW area. Click here to read why Jeff should be your agent of choice.